Minneapolis's newest premier pet facility with services both you and your pet will love! City Paws Pet Club is Minneapolis’s Newest Pet Facility. 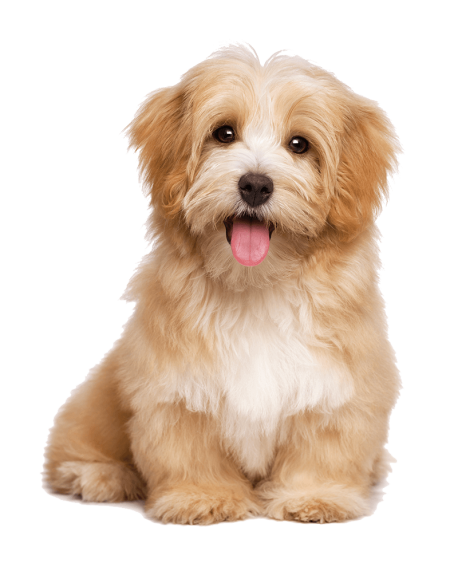 We Provide all the Services You and Your Pet will need Including: Dog Daycare, Dog boarding / Lodging, Grooming, Self Service Bathing along with a Retail Boutique. We have a Brand New, Extraordinary Facility that is Sparkling Clean.  Our Services, Combined with our Course Trained Staff and Cutting-Edge Technology, is what you and your pet have been waiting for. We are dedicated to providing an exceptional experience time after time to both you and your pet. Come check us out! 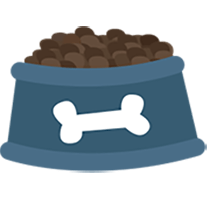 Your pets will thank you! Our pets bring so much joy to our lives and the lives of those around us. They provide companionship, comfort, unwavering loyalty and commitment to their human owners. It is only fair for us as humans to treat them the same. At City Paws Pet Club, that is our mission statement. We are committed to providing all pets with love, comfort, companionship and respect. Come check us out and find out for yourself why we are Minneapolis's premier pet facility for all your pet's needs. We are committed to providing all pets with love, comfort, companionship and respect. We go the extra mile to keep tails wagging! Socializing your pet is about more than just them being comfortable with your kids or your neighbor’s dog. Those are important parts of socialization, but there is more to it than that. 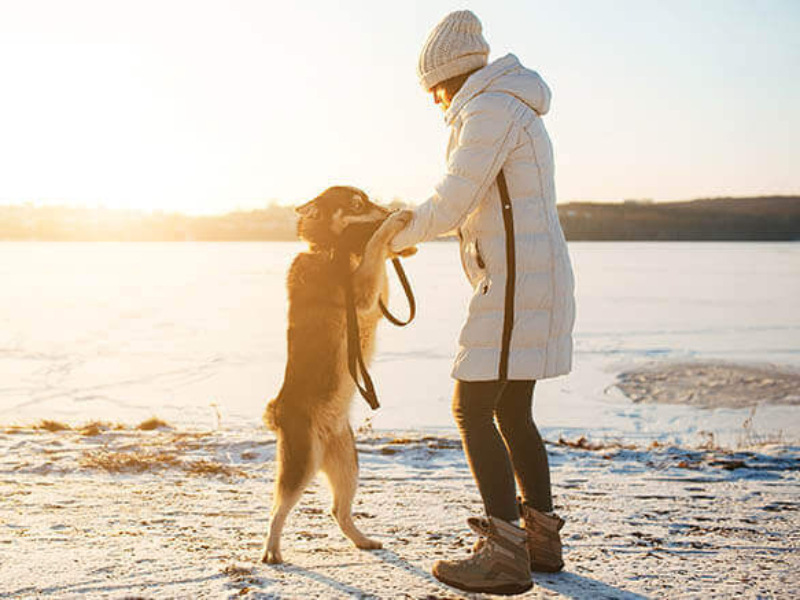 Good socialization can help your dog be comfortable – and have less stress – with: familiar people and animals, strange people and animals, and new places and situations. Our facility has the latest and greatest technology and amenities to ensure that your pet is comfortable and happy. Our staff goes through a comprehensive training program that promotes safety and healthy habits of pets in our care. City Paws Dog Boarding / Hotel is the perfect solution for when you travel and want your pet to stay in a home away from home that is safe, reliable and fun. Our staff go the extra mile to provide the best care possible, in a clean and safe environment that your pet will love.  Want to keep your dog well-socialized? Wish they were more tired when you get home? Think their day should be more exciting than a walk or two? If so, City Paws dog daycare is here for you! We have daycare five days a week, and our staff is dedicated to making sure your best friend comes home happy and healthy. 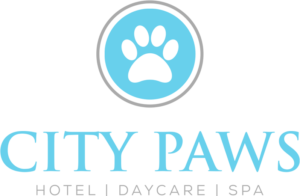 Keeping your pet happy and clean is easy with City Paws full-service and self-service grooming options. Weather you want to leave the washing to us or do-it-yourself and have us clean up after, City Paws has got what you need! Make sure when you stop by to check out our assortment of boutique retail merchandises including organic pet foods, treats, leashes and toys! We are leaders, delivering peace of mind in a safe environment by caring for every pet as we would our own. We are committed to the ongoing education, development, and training of our crew, pets and pet parents. Communicating clearly, openly, honestly and kindly. We would love to see or hear from you! Please stop by, give us a call or drop us a line. We look forward to serving you and your pet! City Paws by DNK © 2019. All Rights Reserved.